My oldest son loves Gak aka slime. My niece also enjoys a little slime once in a while. Since we know how to make it, it is easy and fun to whip up a batch. We made her some for her birthday. Of course we had to add a little pzazz to the gak for her. 2. Add food coloring and mix. This is very important! You can't add the food coloring at the end. It won't mix. 4. Mix well. It will be sticky to start, but keep mixing. (I often give the bowl to my son and let him mix it with his hands for awhile (playing while he mixes). 5. The gak will be mixed up just right after a few minutes. Now we have scented glitter gak to gift to my niece. My son, of course, had to have his own batch to play in after this. We quickly made him a batch of slime too. Gak is easy and quick to make. It is a great sensory substance for the kids to explore. 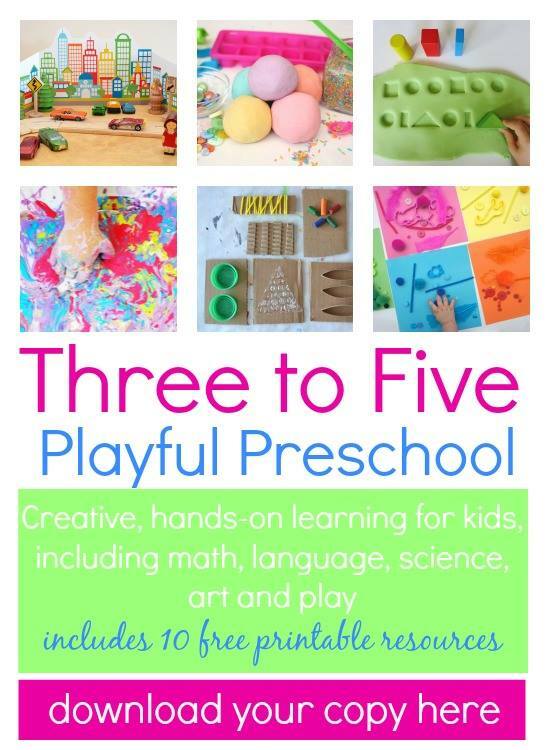 As always we hope you and your kids can have fun with this too. I am an everyday stay at home mom. I have 3 boys ages 4yr to baby. 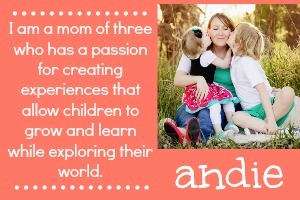 I love to find fun activities, crafts, recipes.... for us to do together. I then enjoy sharing them with other in hopes they may find something for their family to enjoy too. 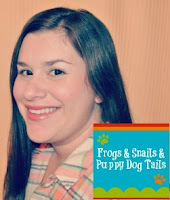 My blog Frogs & Snails & Puppy Dog Tails. 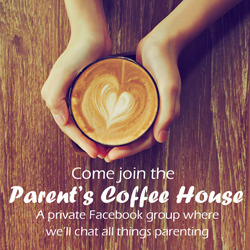 You can also follow us through our Pinterest, Facebook, Twitter, Google+, and our G+ community, All Things Kids.